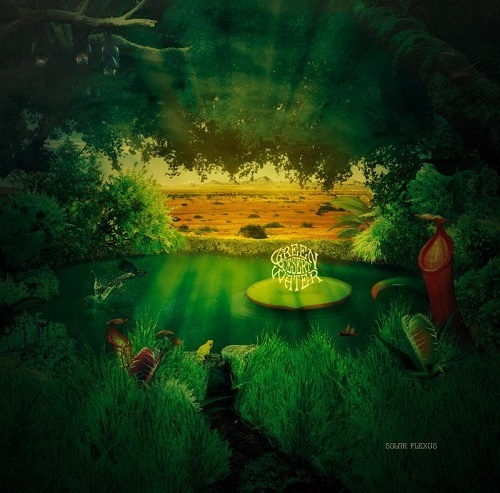 After getting their feet wet in a molten pool of heavy blues on their 2012 self-titled debut EP, Green Desert Water is ready for their next conquest. 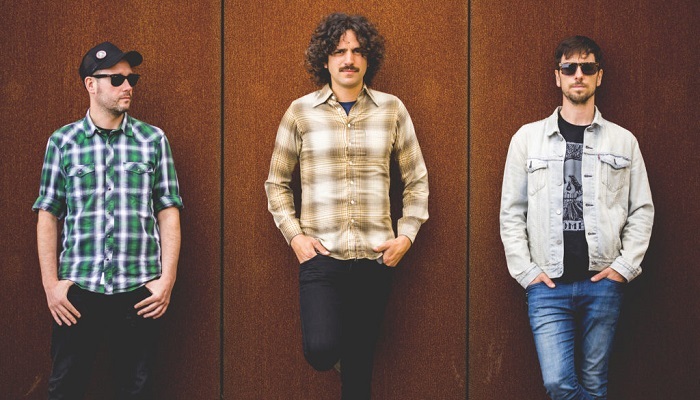 The Oviedo, Spain-based three-piece have been making a name for themselves as one of the best-kept-secrets of the Iberian heavy underground, and with Solar Plexus – their second LP – they’ve never sounded readier to let the cat out of the proverbial bag. And by “cat out of the bag”, we mean unleashing classic power trio grooves – all primo, all soul, but heavier and thicker and more modern than the first record. For pre-orders visit the Small Stone Bandcamp page, where opening track “Open Your Wings” is currently streaming.